Top celebrities and students have commended United Bank for Africa (UBA) Plc for introducing a new account with special features for young people. Called the “Next Gen” account, UBA says it plans to use the product to develop a new generation of successful and thriving adults. The product “Next-Gen” account was launched at the prestigious Intercontinental Hotel on Monday with many students and top celebrities in attendance. The UBA Next-Gen Account, which is designed to appeal to the educated and enlightened teenager and young adult from ages of 13 to 34, comes with features that fit into the unique needs of customers based on their age. Though the product is designed as a current account, holders have the opportunity of automatically being enrolled for savings accounts as well. Students from different secondary and tertiary institutions who attended the launch event were full of praises for the unique features the account offers. Aina Oyawande, a student of University of Lagos, commended UBA for introducing the product saying the incentives attached will make her open an account with the bank. Falz, a musician, who addressed the students on the need to imbibe a savings culture, described Next Gen as a “great initiative” which will attract young entrepreneurs like him to open an account with UBA. Also Ebuka Obi-Uchendu, of big brother fame called the product “innovative” saying that it was great that UBA has developed such an incentive packed product for the youths. Breaking down the unique features of the Next Gen account, Iyke Idukpaye, Head, Current Accounts and Credit Products, UBA Plc explained that Teenagers who open a Next Gen account will become part of the UBA Teen Fan Club, which offers great opportunities and great networking. He also explained that as teenagers with a Next Gen account grow and gain admission into tertiary institutions, they will enjoy great mentorship, internships and career advisory reserved only for account holders. 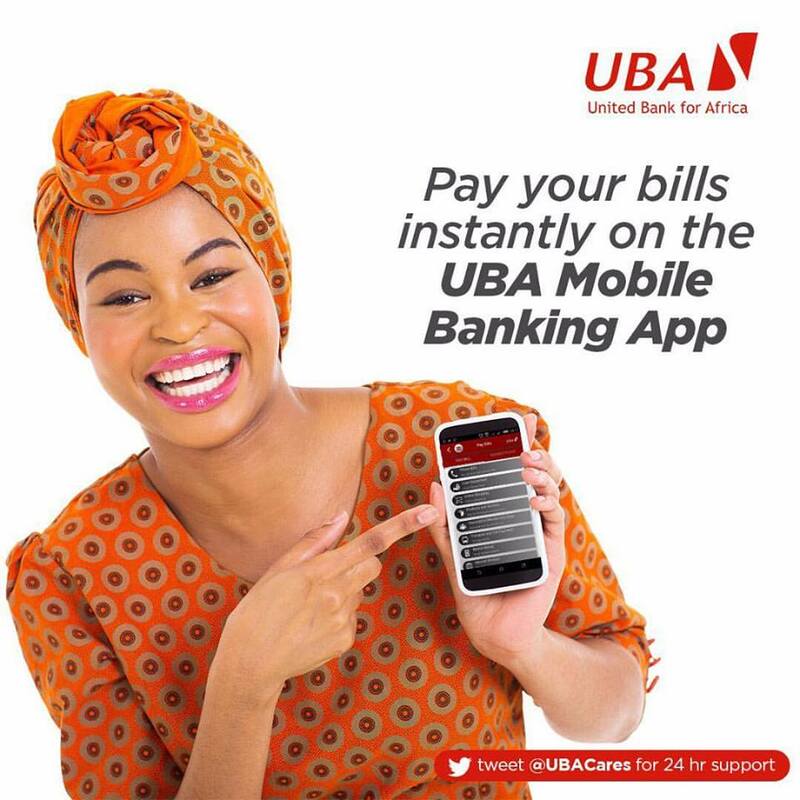 Account holders will also have access to 24 hour online banking services on UBA’s highly acclaimed internet banking platform besides other privileges like specially branded Mastercard, interest bearing savings accounts, career advisory, scholarships, work place experience schemes with the UBA Group, entrepreneurial skills development workshops and social media engagements. “This is a product that grows with the customer from his or her teenage years to when he or she becomes a young adult. Next Gen is unique in the banking industry because it is not really a product. It is a partnership where the bank is taking on a mentorship role to guide customers into a future life of prosperity.” Olaloku explained. Interestingly he also tested quite a few electric skateboardmotors whilst trying to determine the ideal wattage to use for his boards and what he found was that quite a few of them actually rated quite a bit under what they were labeled as (one of the leading brand's 500 watt motors only rated at 220 watts).